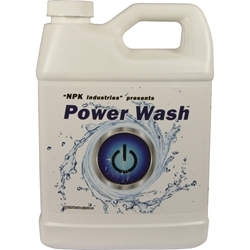 NPK Industries manufacture Plant wash solutions that can be safely used on plants. With much research NPK have designed an entire range dedicated to cleanse the plants of unwanted residue or pests. These products have been developed for use throughout your plants growth cycle. 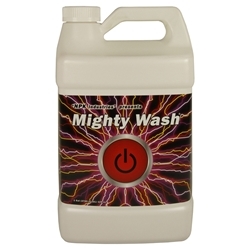 Power Wash is designed to remove any residue left by pesticides or foliar sprays.